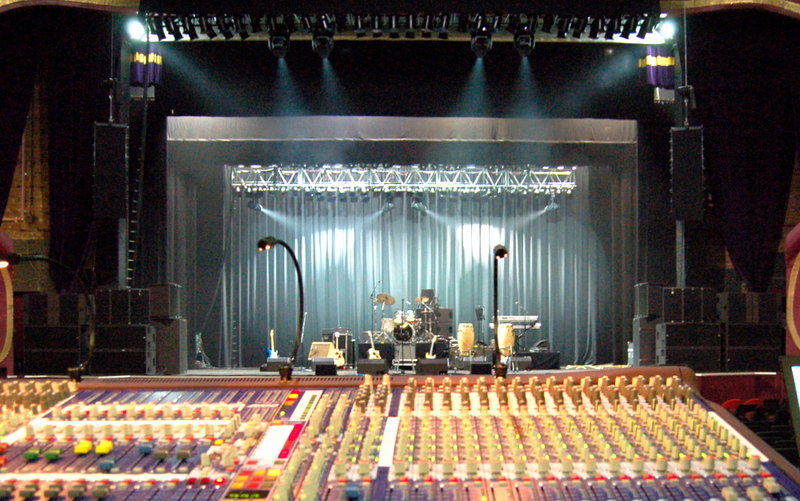 HPSS supply audio systems for all sizes of events from a small party to many thousands of people. The sound equipment hire department consists of only tried and tested name brand sound equipment to ensure quality, reliability and repeatability for the most discerning of professional sound reinforcement clients. Our speakers are all L Acoustics with a large inventory of KARA, ARCS, HiQ Monitors and the full range of L Acoustics Subs. LA8 amplifiers with networking capabilities allow remote monitoring of all parameters. We have great pride in our wiring systems which are designed to make rigging of our sound systems as quick and easy as possible. Our full range of sound equipment is available for you to collect and use yourself. Please see our sound equipment list for further details. Our experienced Sound Engineers are available for you, both to advise on the best sound design and sound equipment for your event, and to deliver, set-up and operate the appropriate sound system or PA system for your needs.